DETROIT - Palmer Park Preparatory Academy in Detroit will be closed Wednesday due to the "unacceptable" conditions of the facilities, Detroit Public Schools Community District officials announced. DPSCD Superintendent Dr. Nikolai P. Vitti said officials are working to find somewhere for students and staff members to finish the school year until the roof is repaired. "DPSCD’s utmost priority is to ensure the safety of our children and staff," Vitti said. 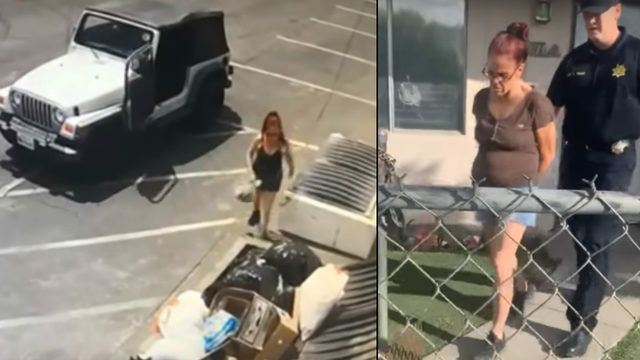 "We all agree the conditions of the facilities are unacceptable. Currently, we are preparing to identify the best possible location for students and faculty for the remainder of the school year. By putting our students first, and collectively arriving to an agreement about how to best educate them in an environment that is conducive to learning, is a move in the right direction." On Tuesday morning, Vitti and district leaders met with the Palmer Park staff to address health concerns associated with the facility. 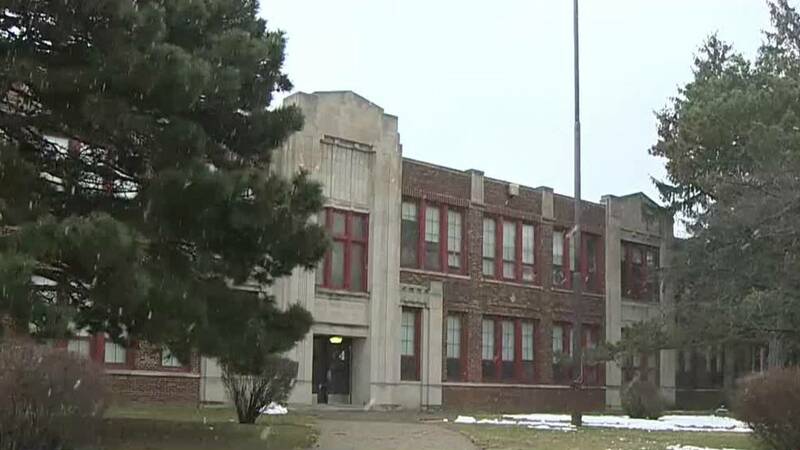 They outlined options to continue educating students, including moving classrooms to another part of the building or relocating students to other Detroit public schools for the rest of the year until the roof is repaired. Vitti and the staff agreed that the district should move forward with exploring options at a different location for the rest of the year. Officials will come up with a plan and reconvene with staff members before presenting the plan to parents on Wednesday. A Palmer Park parent meeting will be held at 5:30 p.m. Wednesday at Palmer Park Preparatory Academy. Child care activities and refreshments will be provided for your convenience. Call 313-873-7490 to RSVP or for additional information.